Home › News › Sometimes, love is a contest. Sometimes, love is a contest. 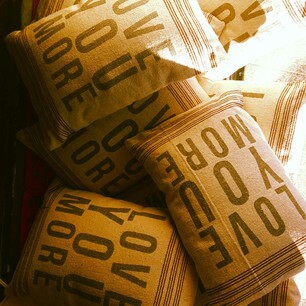 Give them one of these pillows on Valentines Day and settle things once and for all.